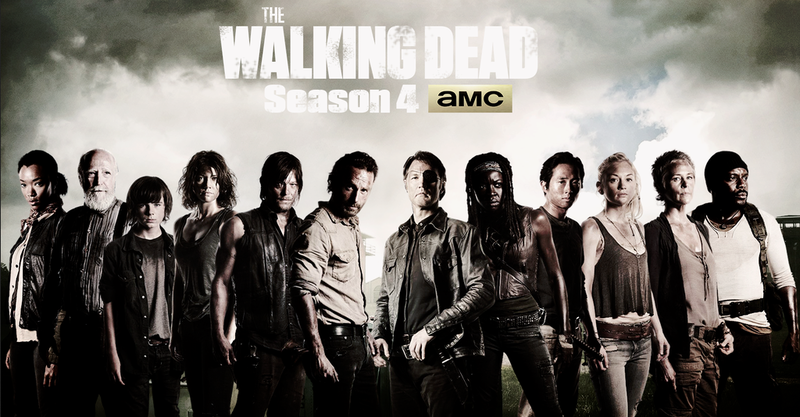 There’s less than two days left before the much-anticipated premiere Walking Dead season five, so we at The Geekiary thought that it would be fun to take a look back at last season. Join us as we lament over Bob (seriously, what’s up with him? 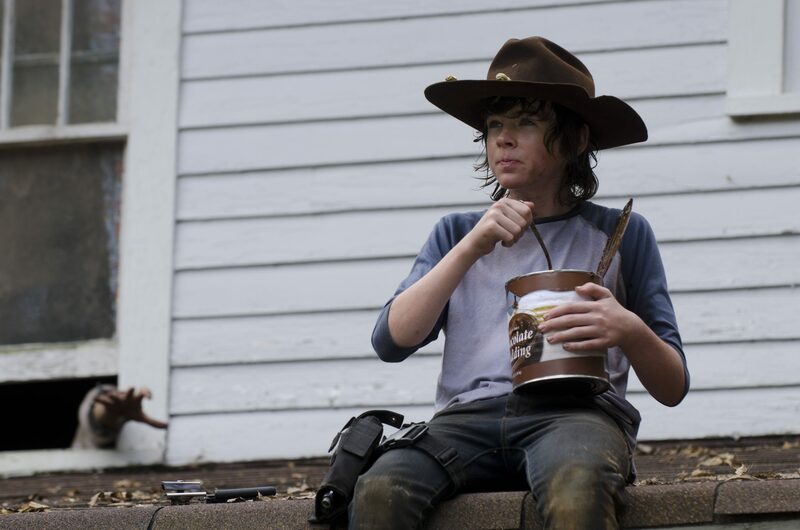 ), try to figure out how we feel about Carl, and of course discuss the most important thing from season four – all of that food! We met a lot of interesting new characters this season, but the show seemed to focus a lot on Bob. It appeared that they wanted to portray him as one of the ‘good guys’, but how do you think he really came across? Farid: There’s just something about Bob that I don’t like. I don’t know if it’s because we still haven’t seen a lot of his back story, but something is ‘off’. I want to know why he was the one who survived from the last two groups he was with – did he run away when they were attacked? Was it his fault they were attacked in the first place? Maybe it’s unintentional (and the actor doesn’t even know he’s making the character comes across as such) but I expect him to screw up the moment he comes on screen. Also, his romance with Sasha is creepy because I find him creepy. Tara: Yes, creepy. I was actually shocked when they started developing that ‘romance’ between him and Sasha, and I still find myself wondering if the writers are playing a little game with us. There was even a Talking Dead episode featuring Lauren Cohan and Sonequa Martin-Green where Chris Hardwick brought up the fact that a lot of viewers think there’s something off about him, though the actresses were surprised to hear it. I’m not sure if it’s the acting, the directing, the writing, or a combination of those, but it will take a lot of changes for me to not cringe every time he shows up onscreen in this upcoming season. Erin: I’m going back and watching some of the early episodes of Bob, because I agree with the creepy assessment. I think it’s the acting choices. From his first impressions, the character seems strange – all we know is that he was alone and a former army medic. The first episode he shows up in, he screws up royally and gets people killed. Then there’s the run later on in the season where he takes the booze instead of the antibiotics. We aren’t supposed to like his character, and I think the actor has zero chemistry with Cohan and Martin-Green in particular. I do think that a lot of the awkwardness in the interpersonal relationships on the show have to do with the casting. Because there is so much shift in the cast due to deaths, I think the condensed cast that we are left with doesn’t really have good chemistry. Angel: I find it funny that so many people have such strong feelings about Bob and I never really gave him a second thought. I felt like he kind of just showed up and hasn’t had much development yet, but other than that, I haven’t really spent too much time thinking about him. But reading all your responses is making me reconsider my somewhat apathetic first impression. Should the writers have given more time to develop story lines for more of the Woodbury residents who moved to the prison? For example, would more back story on Karen and on her relationship with Tyreese have helped viewers feel more invested when she died? Farid: I feel sorry for the Woodberry redshirts. I don’t like it when shows bring in way too many characters, people who don’t even have names, because I know they will probably end up dead or disappear. Seeing ‘fodder’ die never elicits any emotion from me because I don’t know them. The same goes for Karen, and her being in a relationship with Tyreese at the start of S4. Where did that come from? I mostly felt for Karen because she was being played by the same actress who played Melissa McCall on Teen Wolf. And the fact that Carol ended up killing her and the ‘who killed Karen’ arc played out almost all season, with Rick abandoning Carol, didn’t feel right to me. Letting us know more about Karen would have helped the audience feel invested in her death; to me, it didn’t come across as hard-hitting as Tyreese took it. The same holds true for the glasses-wearing, Harry-Potter-look-alike kid, and the countless others that roamed the prison before the infection. Their deaths didn’t matter to me. Tara: While I think season four far surpassed season three in terms of quality, I still feel like the writers aren’t sure where they’re going at times. 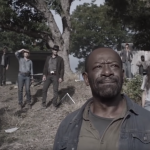 There was a lot of action in the first five episodes, but the people who really seemed to be in danger were all of these former Woodbury residents, people we knew next to nothing about. In fact, Karen was originally just an unnamed character in Woodbury, until Laurie Holden decided that Andrea needed a female friend there, chose her and gave her a name. And although Tyreese and Karen were in Woodbury together, we never saw them interact; therefore I feel like their relationship and her death happened too fast and seemed contrived. Compare that with the Governor episodes, where we are taken away from the main setting and spend all of that time following him, learning about Lilly and Megan and Tara, and even getting a lot of background information on the new characters in Martinez’s camp – it was so unbalanced! Angel: There are always going to be story lines that people want to see more of, but the show-runners have to pick which ones they think will be more important in the long run. Fans aren’t always going to agree with those choices. That said, I do think the Woodbury redshirts were a bit of a misstep, and that feeling is pretty widely felt in fandom. They added a ton of new characters and then proceeded to kill them off for the sake of upping the stakes. That is EXACTLY what redshirts are and it was kind of sad to see The Walking Dead resort to that. It was even sort of surprising, considering they usually have no problem killing off the main cast. Erin: I agree with just about everything here. I think the biggest problem I had with the Woodbury residents is that the writers made it seem from the beginning of season 4 (like, the first couple of episodes) that we were going to have more characters to get to know. 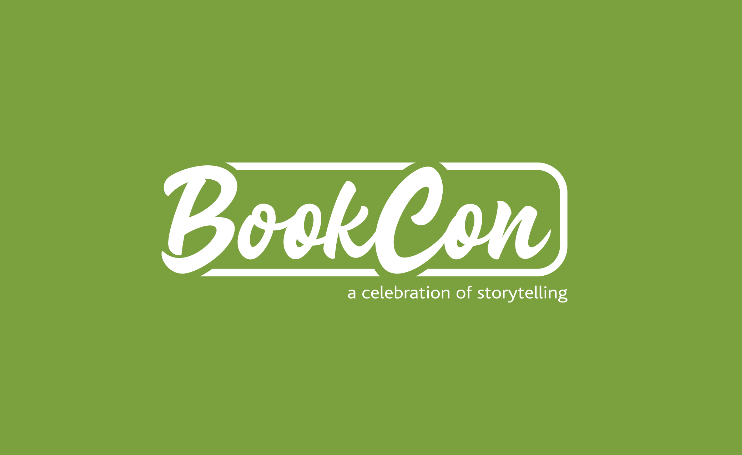 The kid that Beth kissed, for instance – what was their storyline? It doesn’t matter, but when you have a show that is so character-driven, it is important to give all characters some stock, otherwise the story becomes too contrived, as Tara mentioned up-thread. In this case, Woodbury became just a self-indulgent storyline for the writers to show that they are bold enough to kill off whomever they wish. I am okay with not knowing the background of the Tyreese/Karen relationship, but again ,the actors had no chemistry, so I had no investment in them as a couple. Speaking of the Governor-centric episodes (“Live Bait” and “Dead Weight”) – what are your thoughts on them – love them, hate them, something in between? 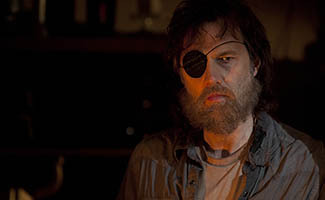 Tara: I had a lot of gripes with season three, but few of them had to do with the Governor – both as a character, and as David Morrissey portrayed him. Until he didn’t die. Okay, that sounds worse than I mean it to, but really, the Governor outlived his usefulness in season three and his death really should have been a season finale event. I definitely rolled my eyes when he popped up outside the prison at the end of episode five, and my attitude toward “Live Bait” and “Dead Weight” was pretty much “alright, enough, get on with it already”. Farid: I liked watching the Governor back in S3. I wanted to know more about him and the family he lost. I also wanted the show to end his arc in S3 but that didn’t happen. Having more than half of the episodes to still play out in the prison felt like a drag. Yes, the Governor had his own little episodes in S4 but they still didn’t make me like him again. I knew he was going to end up doing something terrible and he did. I let out a sigh of relief when he was shot in the head. That should’ve been done back in S3. Angel: I think I’m “something in between” with the Governor-centric episodes. I, too, wanted to see more of his backstory, but the episode placement felt like it slowed down the entire season. I’m not sure how they could have done it better. Switching back and forth between his scenes and the others? Spreading his episodes out a bit more? I don’t know, but even though I was very curious about him as a character, I was constantly thinking “what is everyone else doing?” during his episodes. How do you feel about Carol’s character development? Erin: I’m still a bit torn over the character of Carol–she is definitely intriguing and very well acted, but her motives are all over the place. I think all the time we should have spent on grief over Sophia was instead focused on her “disappearance” in season three. Instead of getting to see how she felt about Sophia’s turn, we actually saw how the other characters reacted to Carol’s own short disappearance. One thing is certain, though, and I think that her actions in the latter half of season four prove that the writers want us to be invested in her character and want us to root for her. Tara: I’m actually a bit torn on this one. They had Carol on a really great track for the first few seasons, but they seemed to jump that track a bit between seasons three and four. I’m not saying I dislike the end result; while so many of her choices and actions were disturbing, the writing and Melissa McBride’s acting were such that, even if I didn’t agree with all of them, I understood what led her to those choices/actions. But it still seemed a bit of a leap from the last we saw of her in season three to her killing Karen and David in episode two. Angel: Carol’s overall character development her introduction in season one has been one of my favorites of all time. I’d put her in the top three favorite character arcs from any show ever (she’s up there with Baltar from Battlestar Galactica and Castiel from Supernatural). I know she’s done a lot of controversial stuff, but these are things she wouldn’t have felt she could do way back in season one, but at the same time this change in her character was made absolutely believable and natural. Her being the one to kill Lizzie is something I don’t think I’ll ever get over. She killed a child, but there was so much behind that decision that it doesn’t really reflect negatively on her character. This show surprised me by making me actually agree with the murder of a child. I couldn’t sleep that night. The fact that Carol was the one who did it cements her position as one of my absolute favorite character arcs of all time. Also, I really think Melissa McBride deserves an insane amount of recognition for her performance in that scene. The look on her face alone still makes me cry. Farid: When I first started watching TWD I had no idea Carol would end up being one of my favorite characters, in not just the show, but from all the shows I’ve watched in my lifetime. Her character growth has been impressive and if you compare season 1 Carol to season 4 Carol, you will definitely see a change, a change that actually makes sense in the environment depicted in the show. Yes, she killed Lizzie, she also killed Karen and the other guy to stop the infection from spreading. But you know what? I don’t find her at fault. Melissa McBride did an amazing job with the character. Right now, I can handle Rick dying, but I don’t think I’ll be able to handle Carol’s death, if the writers decide to do it. She has grown from an abused woman to someone who can protect herself and others. Carl is definitely growing up fast. How do you think the show is handling his character development? Angel: This is a tough one for me. I was always a big fan of the “Carl is never in the house” meme because he annoyed me very much in season 2, but he is just a kid. His childhood was taken from him and he’s been forced to grow up these past couple of seasons. As we could see when compared to the sheltered kids from Woodbury, he is much better prepared to deal with their new world than they were. This season I found him significantly less annoying than in the past and whenever he did do something that bugged me I just reminded myself that he’s a kid. And of all the kids so far he’s actually the most mature kid of them all. Farid: Hmmm. Even after four seasons of TWD I don’t really feel much for Carl, and I don’t know why. Maybe he was too annoying in the starting seasons and I started ignoring him and still do? The scene where he was going to be raped was very disturbing, and actually something that would happen in the world we live in, let alone the post-apocalyptic one shown in TWD. I think he will change after that incident and that’s something I’m interested in seeing in S5. But, yes, I agree, compared to the rest of the kids we’ve seen, even though he’s annoying, he’s well equipped and mature enough to handle the changed world around him. Tara: While it was nice to see how Carl stacked up to the sheltered kids from Woodbury, I’m with Farid on this one – I just don’t feel much about him one way or the other. But I have a feeling that may change with this coming season, because there’s no way Carl escaped the aforementioned disturbing scene unscathed. I’m actually really nervous about what kind of changes they will make, which I suppose means I’m already a bit more invested in his character (though not necessarily in a good way). Erin: Carl actually became one of my favorite characters toward the latter half of season 4. Similar to what Angel mentioned above, I had always considered his character fodder–just something to keep Lori and Rick going. But as a character, Carl reall has developed. 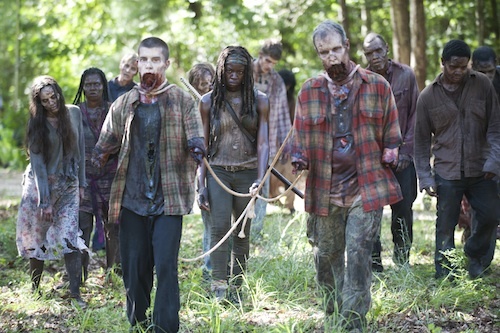 In the last two episodes of season four, after Rick chewed out the guy’s throat, I figured the writers would keep going in the same direction with Carl, in that he would almost despise Rick for trying so hard to protect him. But Carl is a young man now, and although his decisions may not be the best on their own, he is alive and knows how survive i. The world. I predict that Carl will play a large role in the Terminus storyline, and that will absolve Rick, and will make Rick’s eventual death easier to swallow. But seriously, get rid of the hat!!! 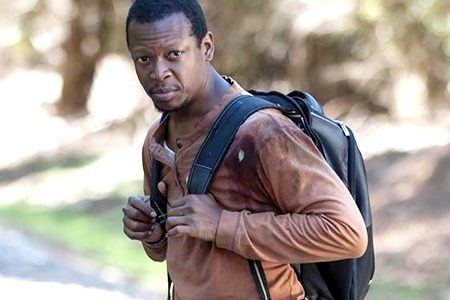 Most people have a favorite Walking Dead character, but was there another character who really stuck out to you in season 4? Angel: Carol. When it comes to defining moments of the season, her having to kill Lizzie will be ranked at the top. I’ve already discussed most of my reasoning in the Carol specific question earlier, but that episode left a mark on me in a way I still haven’t been able to shake, even months later. Glenn and Maggie are my favorite characters on the show, but they didn’t stand out to me this season. I wanted them to be reunited, but I had a lot of issues with how they went about it. In particular, I felt it was weird that Maggie was more focused on finding Glenn than she was with finding her own sister, who is far less prepared for defending herself than he is. I feel a little guilty that my favorite characters aren’t the “stand out” characters of the season for me, but it’s hard to top Carol. Farid: I agree with Angel, the fact that Maggie wasn’t concerned about Beth really felt weird to me. She couldn’t write Beth’s name along with Glenn in the messages she left? After episodes and episodes of Maggie leaving messages, and looking only for Glenn, I stopped caring. I wanted her to remember her sister but that never happened. Carol was indeed the stand out character for me this season. The episode where she killed Lizzie and told Tyrese the truth about killing Karen were awesome. Other than that, I think I might start liking Tara. Good for TWD to introduce a lesbian character, and I liked how she felt guilty about the prison attack and stuck with Glen to find Maggie. Tara: This is such a difficult question! I’ve always been a bit of a Rick fangirl, but that doesn’t necessarily mean he’s my all-time favorite character. I think different ones have stuck out to me in different seasons, and in season four I really loved Herschel in the first half and Michonne in the second half. I think that both their characters’ growth was more clearly marked than that of others, and as an added bonus both Scott Wilson and Danai Gurira did amazing with these roles. Erin: I’m NOT a Daryl fangirl, but I loved the episode with him and Beth in the cabin. He is an extremely complex character, and I liked learning more about him. I liked seeing more of the maternal side of Michonne this season as well. I think that Danai Gurira and Chandler Riggs have great chemistry and would like to see them do more together. What was your favorite food – i.e. chocolate pudding, crazy cheese, pecans, etc. – that they focused on in the second half of the season? Angel: That friggin pudding, man. That will go down in history. Farid: Crazy cheese! I don’t even know why. Tara: Haha Farid, maybe because Michonne ate a whole bunch of it and that’s kind of gross? For my part, if I’d answered this a week or so ago I would have probably said the pecans. The other things were funnier, but my family has pecan trees on their farm so the pecans are always the first food that comes to mind. That said, a few days ago I realized my milk had gone bad and tried to eat dry cereal. 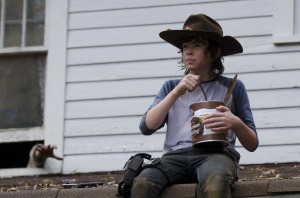 It was right about the time that I was re-watching the episodes where Carl keeps eating dry cereal, and man, now I just really feel for him…haha. Erin: I actually pay very little attention to these things because I suspend reality a little too well, but the barbecue, I mean, that was bizarre! How do you feel about Michonne’s backstory, especially in relation to what she reveals to Carl? Tara: I actually focus on that surreal sort of nightmare she had over what she later told Carl. It was definitely a lot more…fulfilling, shall we say, when she was revealing solid facts about her past – I think I just can’t forget her nightmare because it felt so awkward, even before we see that her pause her ‘normal’ conversation to slide her sword into a knife block like it’s something she does every day. But even though I question that combination nightmare/flashback, I’m glad that they finally confirmed some theories about her (mainly that she had, and obviously lost, a child). Mainly I just want more…fingers crossed for season five! Angel: Michonne is an incredible character and I’m really happy that we’re getting more of her backstory. For a long time she was just the “badass with a sword” and now she’s developing layers that she’d kept hidden before. I particularly love how she’s become a family unit with Rick and Carl. Rick and Carl’s relationship can be strained a lot of the time, but she acts as a sort of uniting force with them. It’s clear she has strong relationships with both of them. She can be there for Carl in ways that Rick can’t and they’ve begun to trust each other on a very deep level. It’s not quite a mother-son relationship because she never really acts like a parent, but rather an equal. 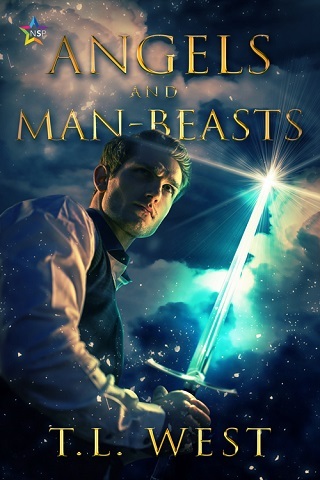 They are both warriors in a post-apocalyptic world, but she has a fun childish side too. Farid: Michonne’s backstory was very heart breaking. I didn’t know she had a child until she revealed it to Carl. I like how the show took some time to talk more about her and develop her as a character. I agree with how she’s able to be there for Carl in a way Rick can’t. I don’t see her as a mother-figure in the show, and I appreciate how the writers made her have a balanced friendship with Carl. She shows her ‘childish’ side when she’s with him but she also knows she’s dealing with a kid and looks out for him. I remember the amazing scene back in season 3 when she went with Carl and helped him retrieve a family photo from a zombie-infected bar. And she ended up taking a rainbow colored cat statue (or something) for herself. I like layered characters and that’s what the show is giving. Michonne is more than a katana-wielding warrior and I’m looking forward to seeing more of her in the coming seasons. Erin: I had been waiting for more Michonne backstory, and she is quite the intriguing character. As I mentioned earlier, I think Danai Gurira and Chandler Riggs have great onscreen chemistry, and I’m happy to see that the show runners are using that to their advantage. Michonne is such a complex character, and I liked the use of the dream sequence to describe her background. 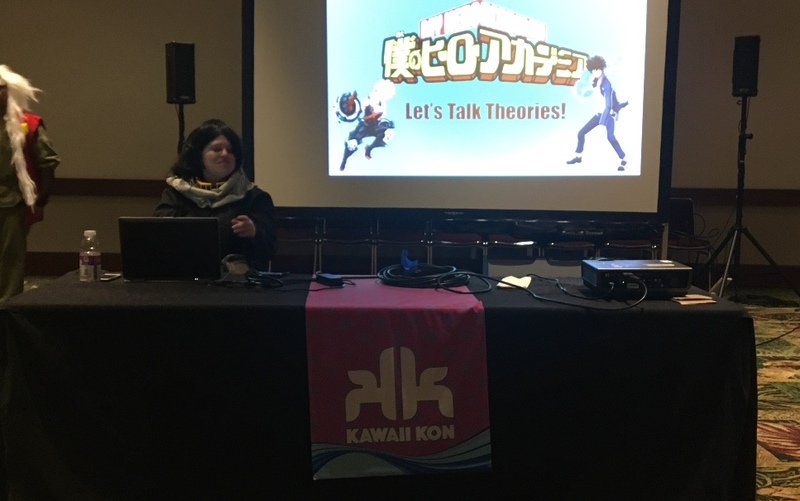 For me, as a fellow introvert, it made more sense than if she was simply telling that to someone (which she eventually did with Carl, but it was more impactful to the audience because we had already drawn our own conclusions). I like the dabbling in different types of storytelling that the writers are starting to employ, because after 4 seasons, we need something a little different for the characters. Previous:Walker Stalker Con Atlanta, Take Two!